Columbus, Georgia artist Jo$e Rivera has released his debut remix to Lil Durk's , "Jump Off" produced by Chicago native C- Sick. 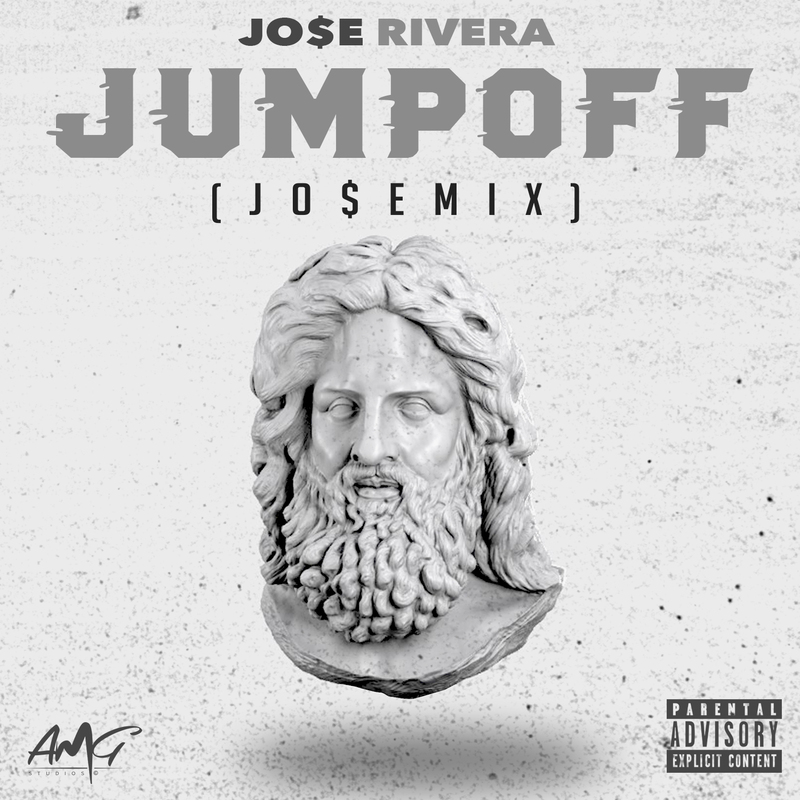 The remix to Jump Off shows lyricism while displaying a confident new energetic sound. Jo$e is currently working on his new project titled Becoming Legendary II “Dreams Never Die”. In the following months, Jo$e will share multiple visuals and singles in hopes of increasing his fan base.